The central portion of the East India Club was severely damaged by enemy action in the Second World War. Shortage of supply of building materials and strict controls caused serious problems in rebuilding. The Canadian Forces whose officers were welcomed by the Club during the war came to the rescue and generously donated the necessary timber that was shipped direct from Vancouver. 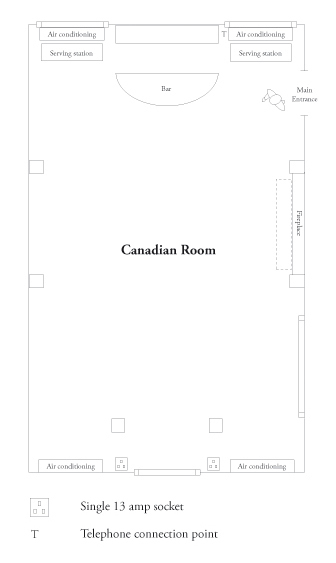 The Canadian Room and the American Bar beneath are so named as a gesture of thanks for this act of friendship. 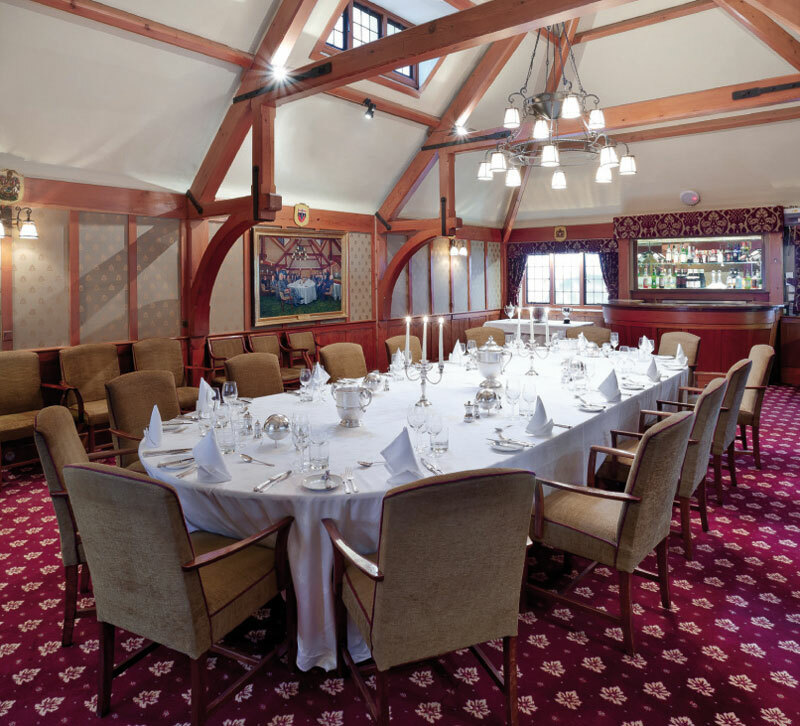 The Canadian Room is a favourite location for lunch or dinner and can accommodate 60 for a reception or 36 diners. 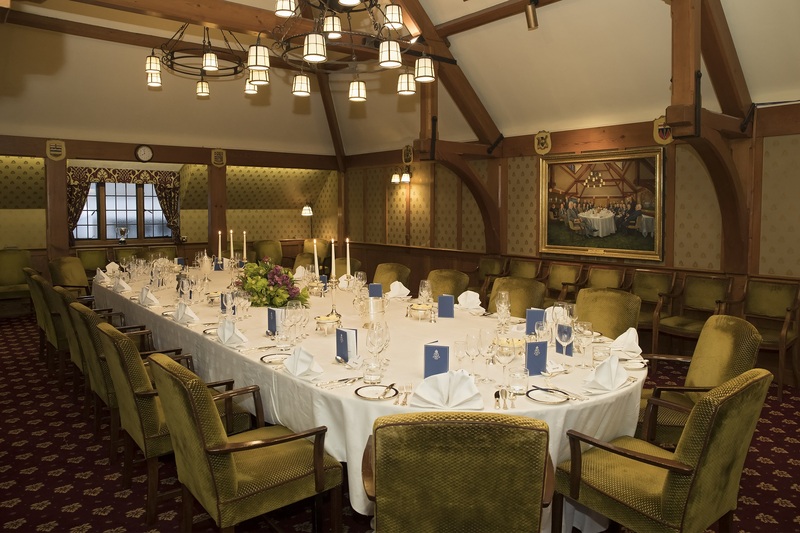 Situated on the first floor with its own bar, the timbered room makes an ideal location for a private luncheon, dinner or reception.